But before that who is a vegetarian? A vegetarian is someone who doesn't eat meat, and mostly eats foods that come from plants. Would you like to read my 19 best African foods, cuisines and nutritional value? They are also strict vegetarian that do not eat meat, and any other product made from meat, known as vegans. 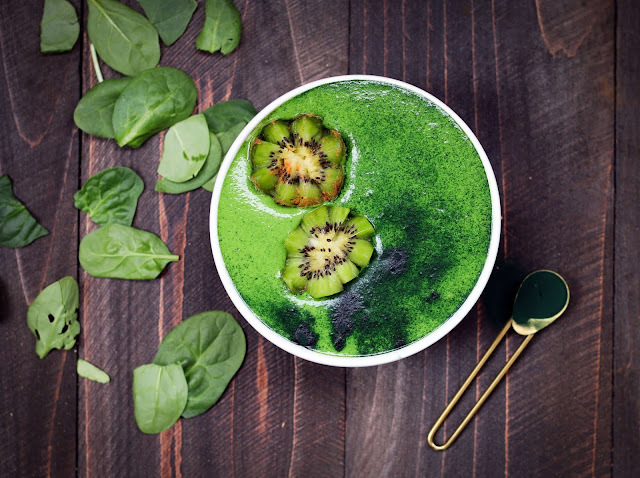 As you may know, they are so many sources of protein on earth ranging from plants to animal but in this post we would be talking about the plant sources of proteins. We all know that protein is crucial for the growth of our body. It plays a significant role in a healthy workout, it is also important for the physical and mental health of a person, facilitates wound recovery and many more. They are so many plant source of protein as compared to animal's which are very tasty and easily available too. Seeds, Nuts, and products derived from them are great sources of protein. 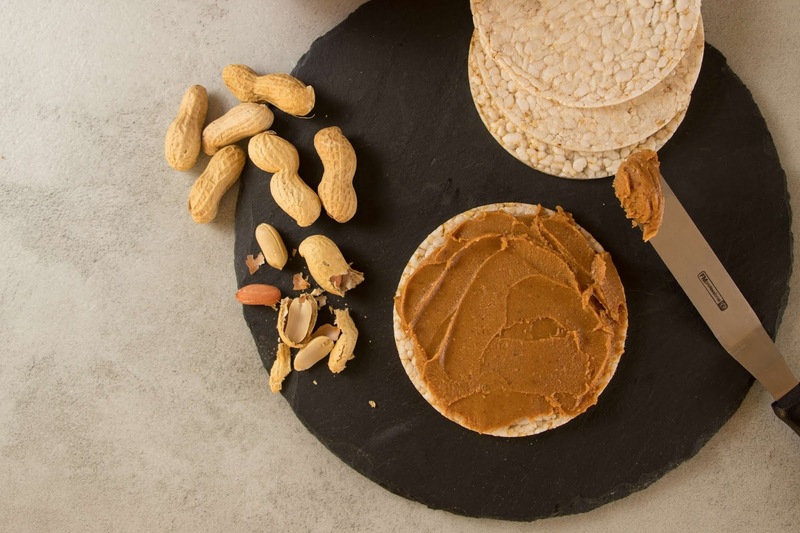 28 grams which are 1 ounce contains 5–7 grams of protein, this depends on the nut and its variety. They are also a great source of healthy fats and fiber, They contain calcium, iron, selenium, magnesium, phosphorus, vitamin E and other vitamins B complexes. They contain beneficial components of plants and antioxidants. keep in mind that blanching and roasting may damage the nutrients in nuts. So it advisable to reach for raw, unblanched version if possible. 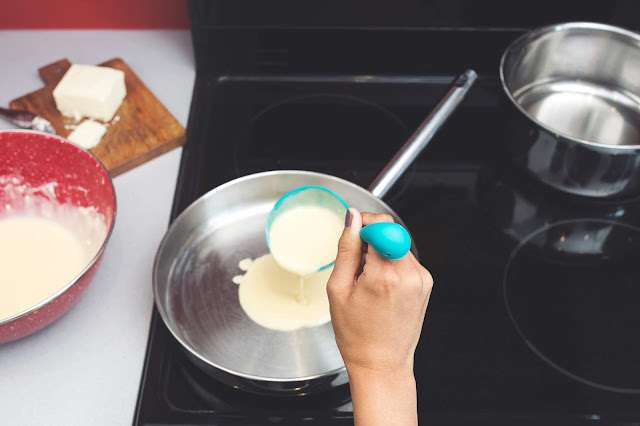 Also, try opting for natural nut kinds of butter to avoid the sugar, oil and excess salt often added to many household varieties. An easy way to get plant protein, minerals and vitamins are from Nuts, seeds and their butter. to maximize the nutrient content it is better to consume them unblanched, raw and with no other additives. Chia seeds are derived from the Salvia hispanica plant, which is native to Mexico and Guatemala. Chia seeds contain 6 grams of protein and 13 grams of fiber per 2.50 ounces (70 grams). They contain a good amount of calcium, iron, magnesium, and selenium as well as antioxidants, omega-3 fatty acids, and various other beneficial compounds from plants. 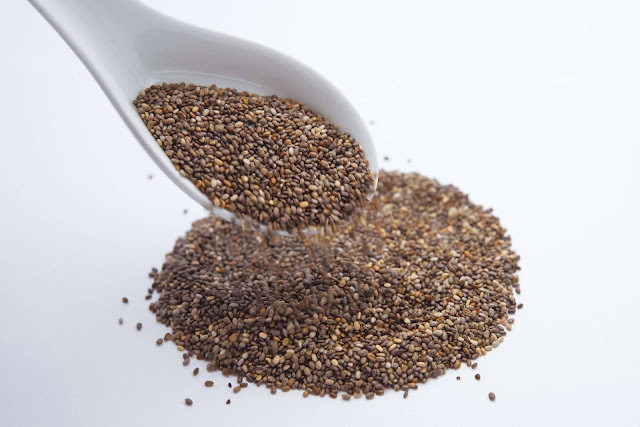 Chia seeds can be able to absorb water, turning into a gel-like substance they're also incredibly versatile which makes them an easy addition to a variety of recipes, ranging from baked goods to smoothies and chia puddings. They also contain a variety of minerals, vitamins antioxidants, and some other health-promoting components. Lentil is a good source of protein. A serving of lentils contains 8-9 grams of protein. Lentils should also be combined with whole grains in other to get all the essential amino acids at mealtime. This is because lentils do not contain all the essential amino acids. Note: essential amino acids are those that cannot be synthesized by the body. So lentils as considered a good source of protein for vegetarians and vegans. This is one of the few plants that contains all nine essential amino acids. 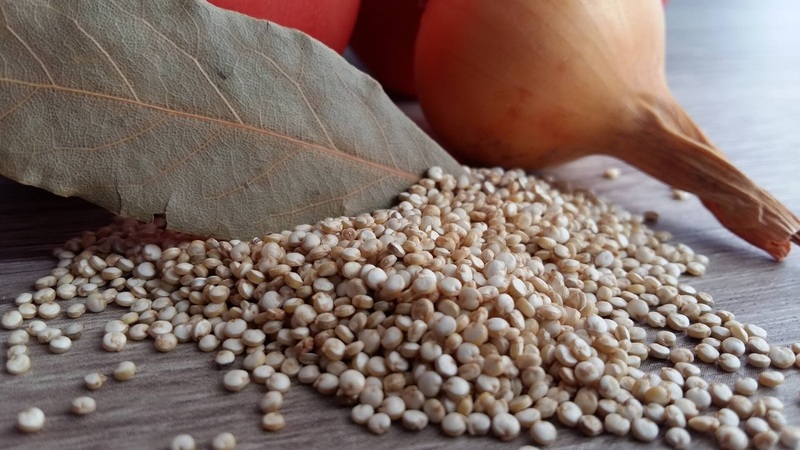 Quinoa is also gluten-free, it contains 14.1 g of proteins. And this is a very good source of proteins for vegan and vegetarian. 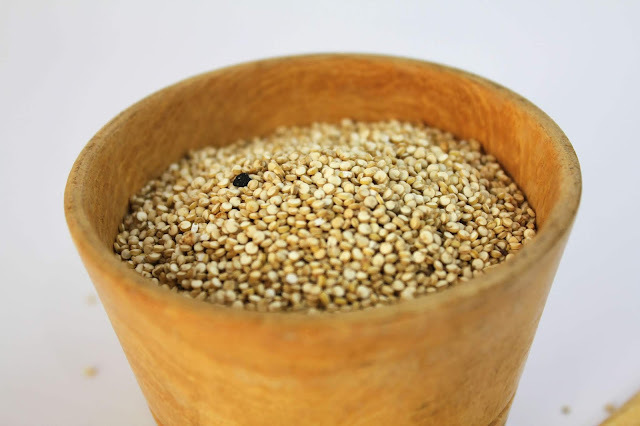 Note: That Raw and uncooked Quinoa is 13% water, 64% carbohydrate, 14% protein and 6% or several vitamins. After cooking, Quinoa contains 71% of water, carbohydrates in 22% and about 4.7% of protein. Soya-bean also called soybean. The soy protein is extracted from the soybean. They contain 60-70% of protein. 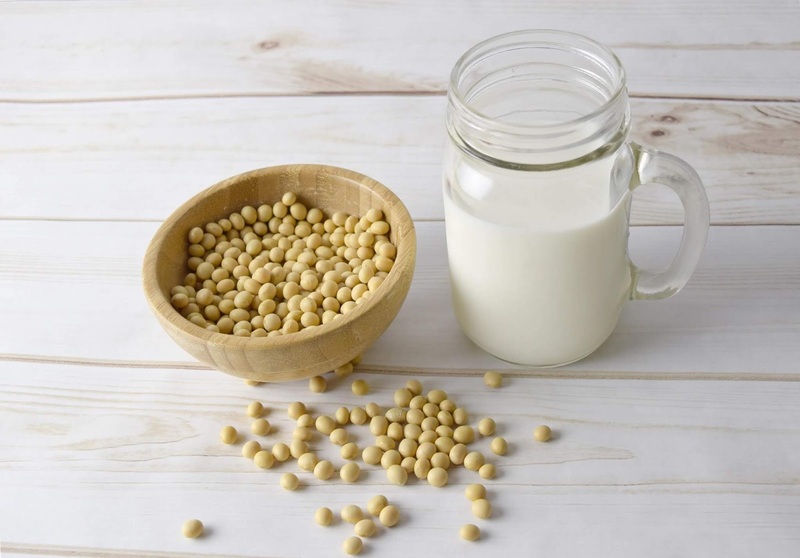 Soy protein is used in many foods such as breakfast cereals, pasta, whipped topping, infant formulas, salad dressing, soups, tofu, tempeh and edamame, etc. It is one of those plants that contain a high concentration of proteins. And is very popular among vegetarians and vegans. Soy foods are very popular, particularly among vegans who often rely on them as the main source of dietary protein. Soy provides the body with eight essential amino acids. it is very rich in photochemical and may help reduce the risk of certain cancers ( breast, Colin, and prostate cancers) and heart disease. Soy may help tower the "bad" LDL cholesterol and total cholesterol. I love to call this a super grain, Amaranth though similar to Quinoa is a very good source of protein and are naturally gluten-free. This grain contains all the essential amino acids. 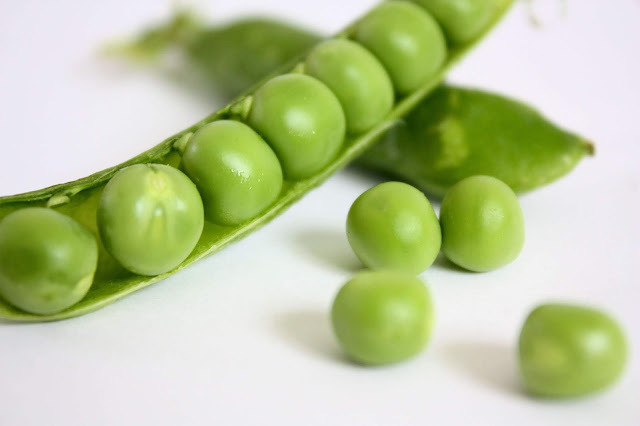 Green pea which is a powerhouse of vitamin A, B1, B6, and C. A 100grams serving of peas contains 5grams of protein. They are also sweet and mix-well with different types of food. Peas can be anti-inflammatory, A good source of vitamin K for Blood and Bone health, help increase immunity, prevent cancer of the stomach, regulate blood, sugar and many more. Spinach a sure source of protein for vegans and vegetarians alike contains all the essential amino acids. 30 grams give 0.9 grams of protein. Spinach can be considered as one of the leafy vegetables that are nutrient full. Note:30 germs of uncooked spinach is equivalent to 1-cup of spinach and contains 0.9grams of protein. 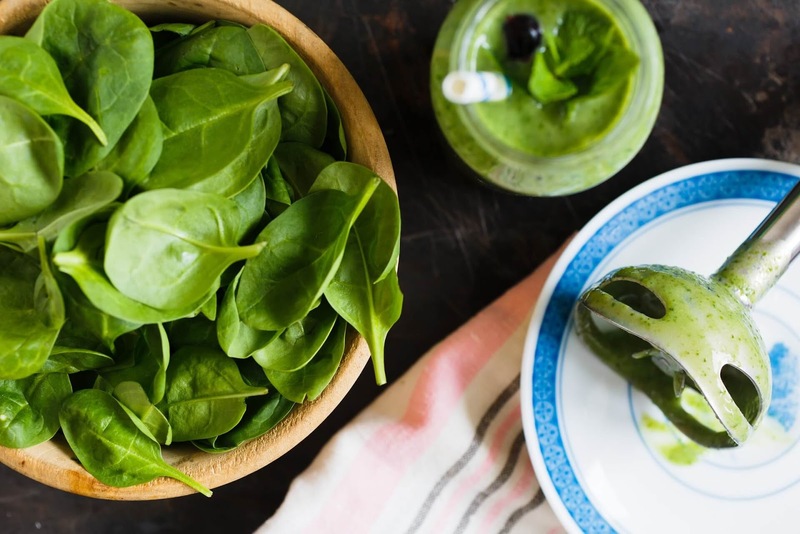 While 3.2cups of raw spinach could contain 2.9 grams of protein. 30% of the calories in spinach is gotten from protein. Asparagus is another popular vegetable with a high nutritional content. 134-gram which is equivalent to A-cup contains 2.9grams of proteins only young asparagus shoots are mostly eaten because once the buds start to open the shoots quickly turns woody (this is also known as ferning out). 93% of Asparagus is made of water. 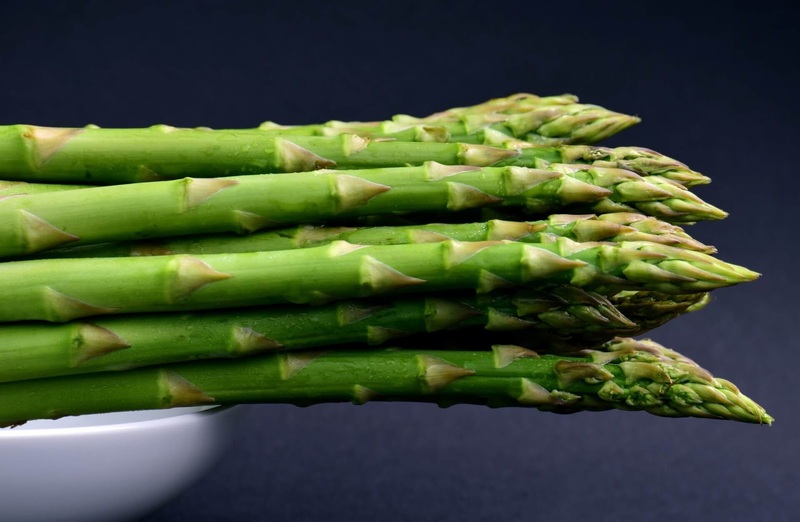 It's low in calories and very low in sodium, but is relatively rich in amino acid asparagine (protein component). Yet another popular vegetable that can be eaten raw or cooked. It also contains a high amount of protein. 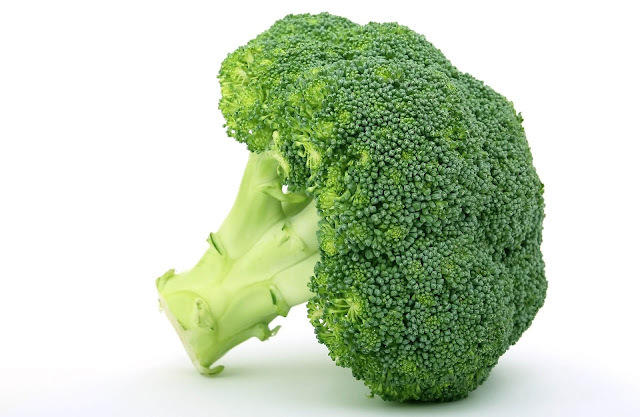 91-gram of raw broccoli (chopped) can give up to 2.5-2.6 grams of protein (including all essential) amino acids. The calories in broccoli are accounted for by 20% of the protein which it contains. A very good source of protein can be a great addition to your diet. 88-grams which is equivalent to a cup and contains about 3grams of protein. Brussels sprouts are cooked by boiling, steaming, grilling or roasting. 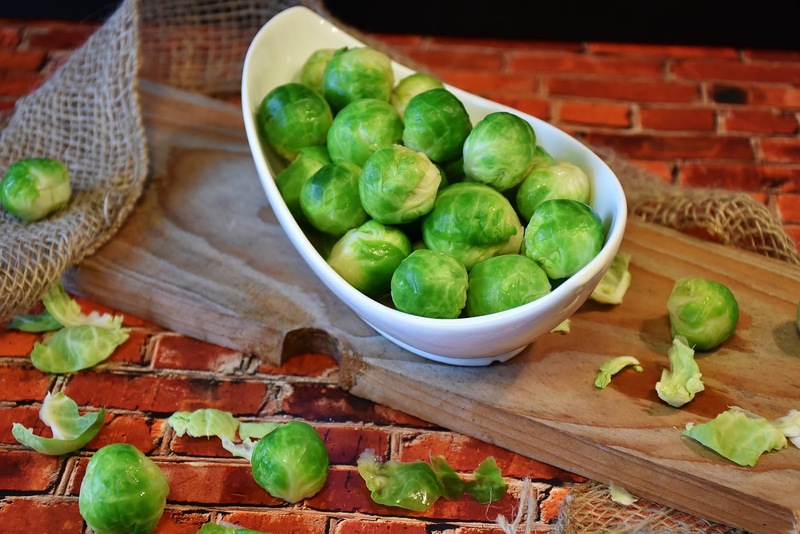 A hundred grams of Brussels sprouts contains 3.4 grams of protein and accounts for 19% of the calories in this vegetables. 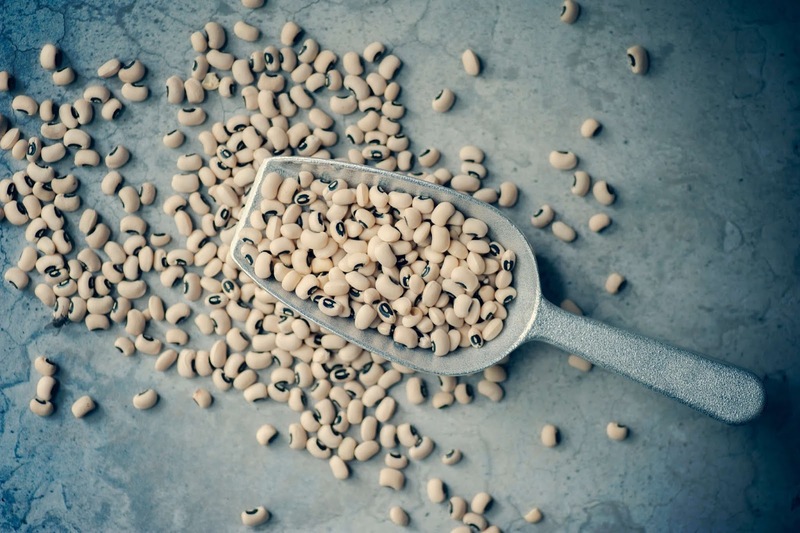 The black eye peas do not contain any fat also a very good source of fiber with about 4grams of the recommended daily value of 16%. In serving the black eye peas contains 3grams of protein. 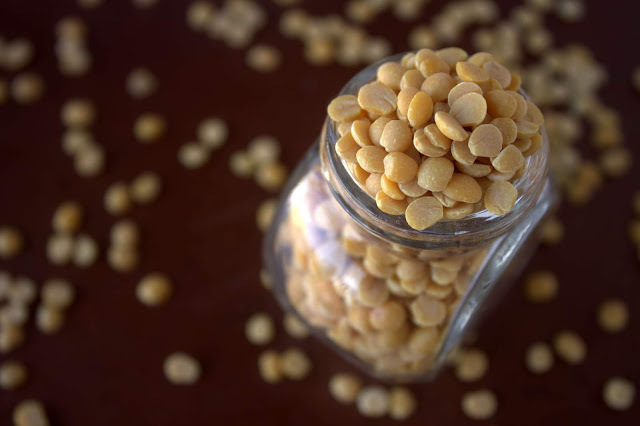 these legumes have been said to have the ability to improve Digestion, prevent Anaemia, increase folate intake and much more. oatmeals are also called the white oats when it is ground or course, Irish or pinned oats when steel-cut. both types of oats may be eaten uncooked as muesli or cooked with milk and/ or water to form porridge.oats are used in cookies, oatcakes, British flapjack bars and Apple. Brown Betty and Apple crisp(oatmeal dessert dishes).oatmeal when cooked by boiling us 84% water, 12% carbohydrate, 2% dietary fiber and 2% of protein fat. Although 100grams of raw uncooked oatmeal contains 2.4grams of protein. 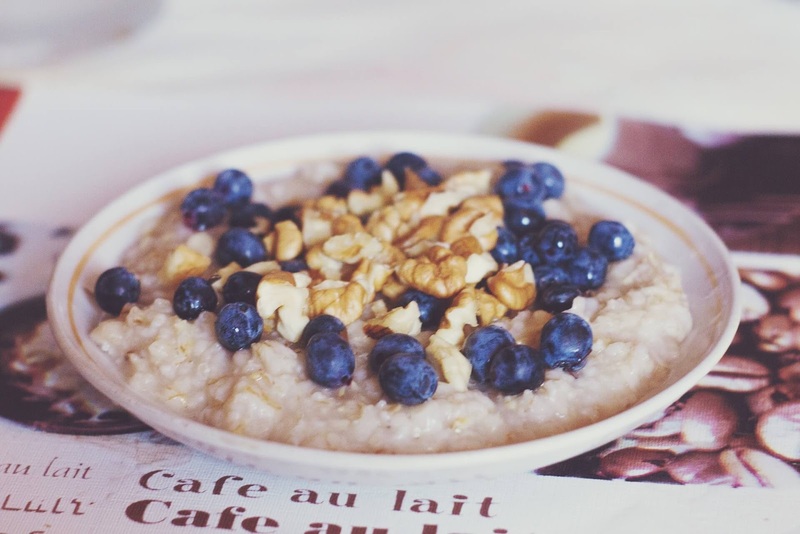 oatmeal and any products made from it is also considered a tangible source of protein for vegan and vegetarian. pumpkin seeds are also known as a pepita. the seeds are nutrient rich with especially high content of protein, numerous micronutrients, and dietary fiber. 100g(3.503) of pumpkin seeds contains 29.84grams of protein with a large number of nutrients ranging from manganese to protein, magnesium, copper, and zinc. these seeds are highly nutritional powerhouses that are contained in a small seed. 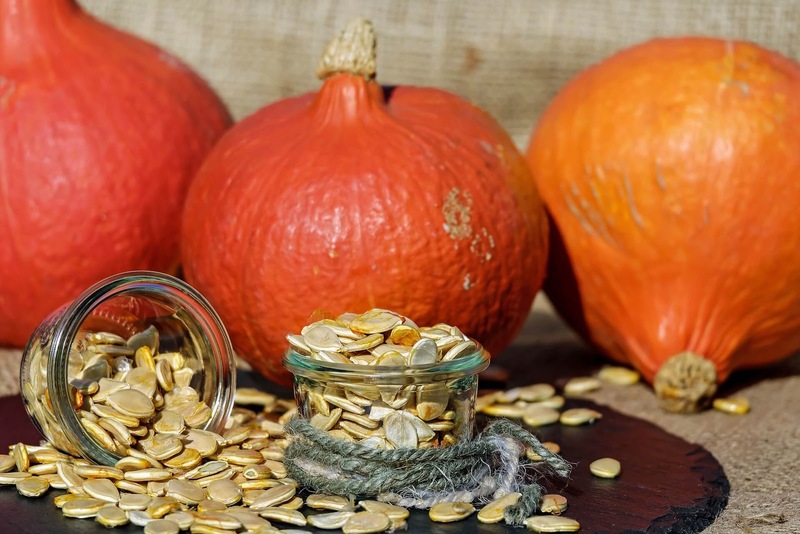 pumpkin seeds have a lot of health benefits like optimization of blood pressure, helping in the management of BPH, enhancing good heart health, helping control blood sugar and many more. the good old pumpkin seeds are considered a good source of protein for vegan and vegetarian. Mushrooms are also good sources of protein, it contains 2.5grams of brown raw mushrooms and 92% water, 4% carbohydrates, 2% proteins and less than 1% of fats. 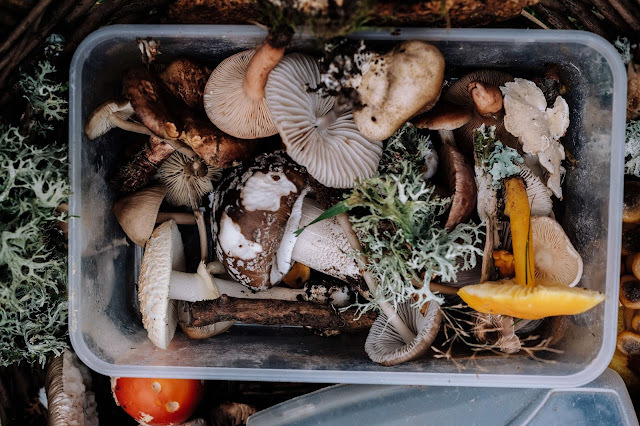 About 3.5 ounce of mushroom provides about 22 calories and is a rich source of Vitamins like Niacin, pantothenic acid, selenium, and riboflavin. Mushrooms are used extensively in cooking in many Korean, European and Japanese cuisines. They are also considered the meat of the vegetable world. A small number of mushrooms can also be considered as toxic because they produce secondary metabolites that are antibiotics, antiviral and mind-altering. If you want to know more about mushrooms read my 12 healthy food benefits and facts. mushroom is a good source of protein for vegetarians and vegans. Spirulina is generally consumed by both humans and animals. they may surprise you to know that they are biomass of cyanobacteria. they are of two species. which are Arthrospira platenesis and Arthrospira Maxima, they can be used as whole food or dietary supplements. dried Spirulina contains 5% water, 2 4% carbohydrates, 60%(71%-51%) proteins and 81% of fat. when made available in supplement form as a dried powder, 100grams of Spirulina supplies 290 calories and is a good source of protein, B vitamins, and dietary minerals. Spirulina does not contain B12. so they are not considered a reliable source of vitamin B12 because they contain predominant pseudovitamin B12 which is inactive in humans. Also spirulina contains microcystins (groups of amino acids that are toxic to the liver) so they should be taken in small quauntities to prevent liver problems. Note: According to the U.S national institute of health, the scientific evidence is insufficient to recommend Spirulina supplement for any person. Also administration of Spirulina has been investigated as a way to control glucose in diabetes patients but European food safety authority rejected those claims in 2013, Spirulina has been studied as a potential nutritional supplements for adults and children affected by HIV, but the research was not conclusive due to the fact that the effects on risk of death, immune response and body weight was never progressive. this product is often sold commercially as a food product. it is actually deactivated yeast .it is very popular among vegans and vegetarians. it is a good source of some B-complex vitamins. in the united state, it is referred to as YESHI an Amharic name which means "for a thousand" or "nooch", "hippie dust". the nutritional value of nutritional yeast may vary from one producer/Manufacturer to another. A serving provides 9grams of protein and is a complete protein, providing all nine essential amino acid to the human body cannot produce. though nutritional yeast is used mostly by vegans that need to supplement their diet with vitamin B12. you should know that yeast cannot produce B12. but some brands of nutritional yeast are fortified with B12, but not all are fortified with vitamin B12. therefore nutritional yeast is not a reliable source of B12 unless it is fortified. Seitan this is among the most popular protein source for vegans and vegetarians alike. this is a mock meat made from gluten which is contained in wheat. it contains high amounts of protein, its versatility, and meat-like texture makes it very popular among plant-based protein choices. 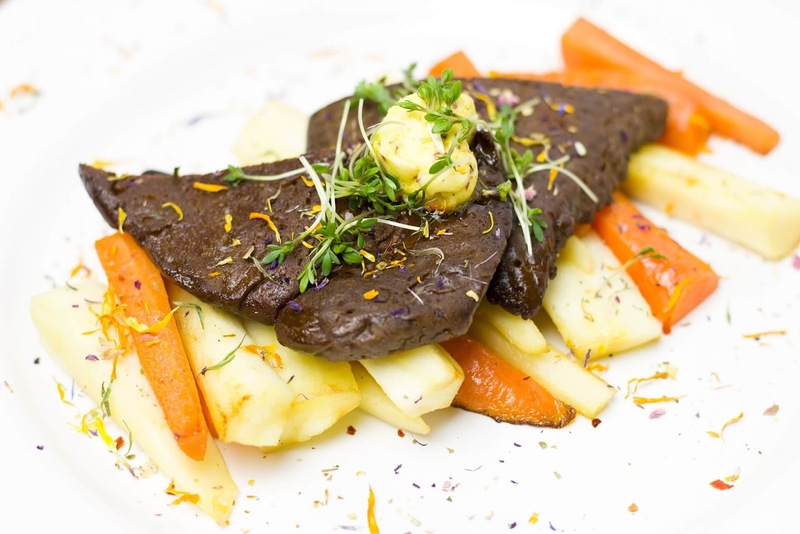 seitan is made from the major protein content in wheat which is gluten. Unlike many soy-based mock types of meat, it resembles the look and texture of meat when cooked. Also known as wheat gluten or wheat meat, 3.5 ounces (100 grams) of seitan contains 25 grams of protein. This makes it the richest plant protein source on this list. it is also a good source of selenium. it contains iron, calcium, and phosphorus in small amounts. You can make your version of vital wheat gluten or this meat alternative can be found in most health food stores. 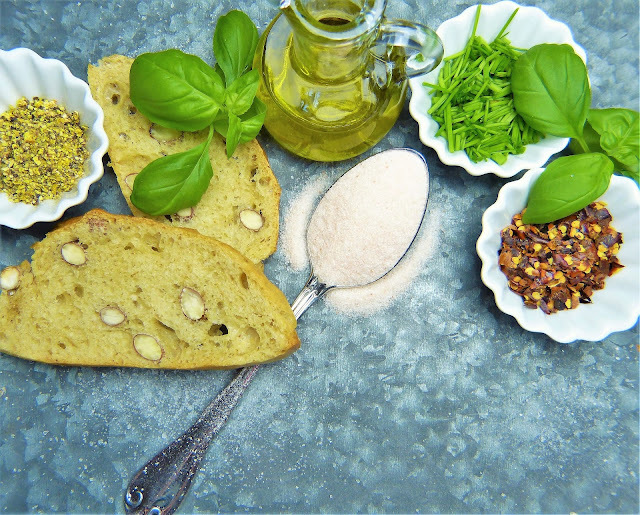 This vital vital wheat gluten can be easily incorporated in a variety of recipes. Note: seitan should be avoided by people with gluten sensitivity or celiac disease. this is also known as cottage cheese is a type of cheese that was originally found in Iran, India, and Pakistan. It is a high protein food; it is often substituted for meat in many vegetarian foods. Three hundred(300) grams of paneer made from cow milk provides 54.9 grams of protein, 62.4 grams of fat, 7.8 grams of minerals, 3.6 grams of carbohydrates, 795 kilocals of energy, 624 milligrams of calcium, 414 milligrams of phosphorous. It contains high amounts of fat and cholesterol, it should, therefore, be taken in little quantity by diabetic and hypertensive individuals. In conclusion, the information's in this article can be used as a guide to adding protein to a vegan or vegetarian diet. Informations on this website has not been evaluated by the Food & Drug Administration or any other medical body. We do not aim to diagnose, treat, cure or prevent any illness or disease. Information is shared for educational purposes only. You MUST CONSULT your doctor/nutritionist before acting on any content on this website, especially if you are pregnant, nursing, taking medication, or have a medical condition..